Looking forward to the release of Twice Tempted on March 26? Cannot wait to catch a glimpse of what Jeaniene Frost has planned for Vlad and Leila next? 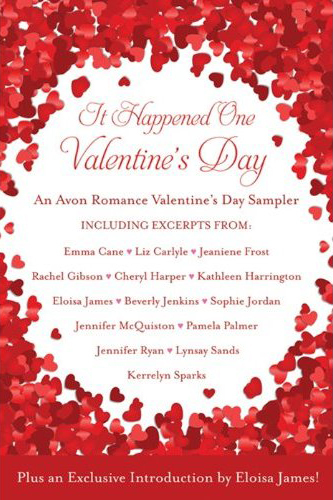 Avon books has put together a FREE e-book romance sampler titled It Happened One Valentine’s Day and will include two chapters from Twice Tempted! So be sure to pre-order your FREE e-book of It Happened One Valentine’s Day today. It is scheduled to release on February 13th.